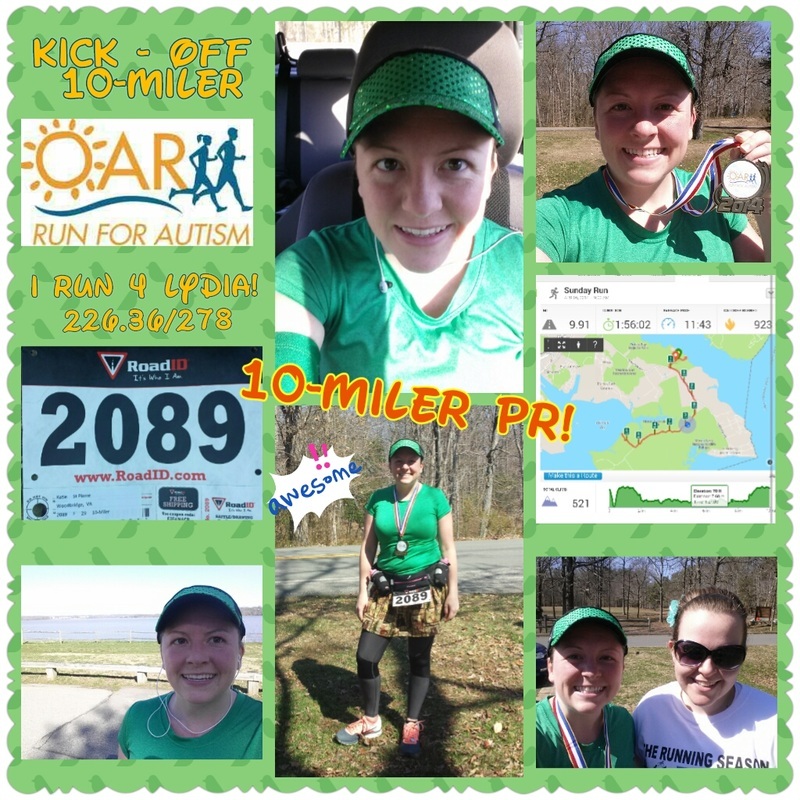 I ran the Kick off the Running Season 10-miler Sunday, one day after the Brambleton Ribbon Run 10k. It was like a mini Goofy Challenge 🙂 It was a nice day for the run: sunny and warm-ish (after the first 10 minutes of freezing! 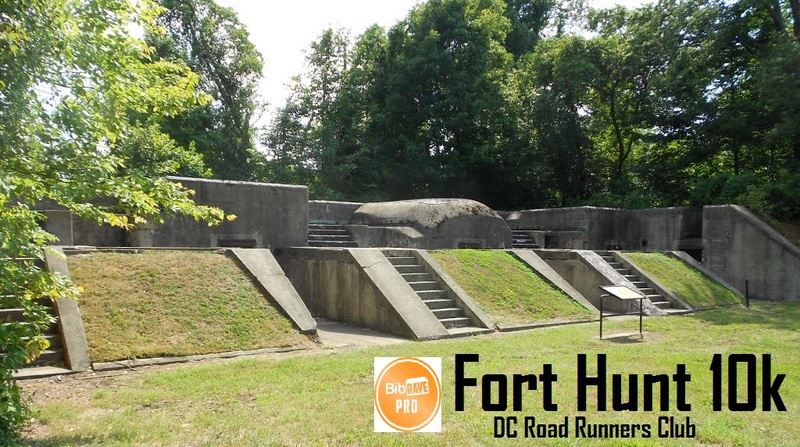 ).This race took place near Pohick Bay. We ran down and up a big hill to start, and then continued along a bike path through the woods, down to the water, and then back through the woods. This was a smaller race. 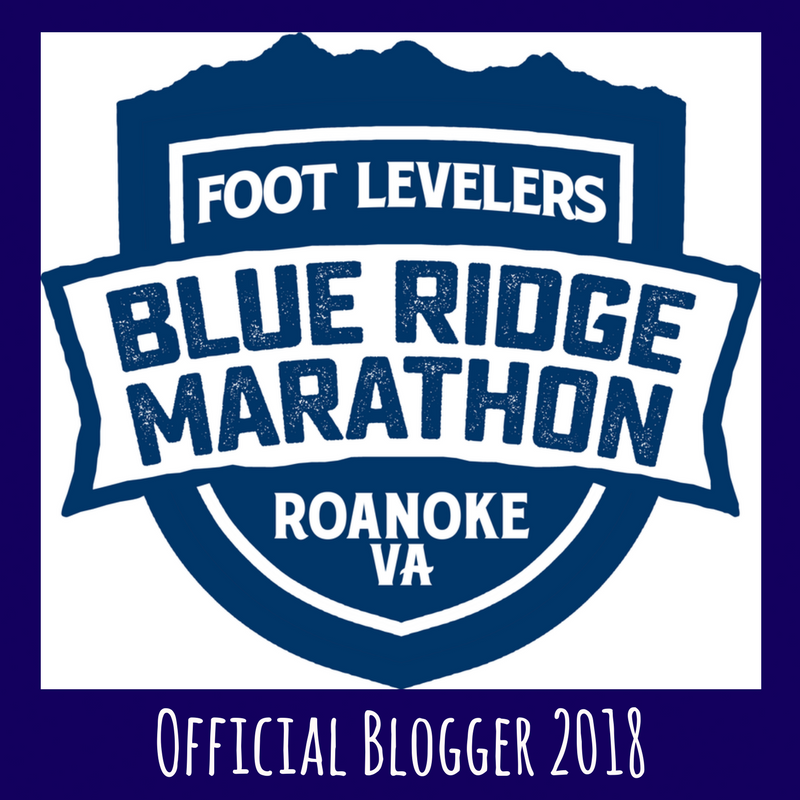 There were only 15 people running the 10-miler! (There was also a 5k). For the first half of the race I was keeping up with two other ladies, one who was doing similar run intervals to me. We were keeping exactly an 11-minute mile pace. But, once we got down to the water (and I stopped to take a picture), I couldn’t keep up. Too tired! I might have been too ambitious with my intervals (run2/walk30) and my pace. I bet I was still a little bit tired from the day before. So I dragged behind a bit and could never catch up to her. Miles 5-8 was run by myself. Over the river and through the woods. I was mentally exhausted and was having a hard time keeping up any speed. One lady finally caught up to me and we had a little chat for a while before the very end of the race. 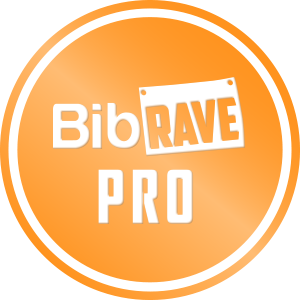 It really does make a difference when you have people running around you during a race. Motivation really does help! I ended up finishing at 1:56:01, which gave me a Personal Record from my Moose on the Loose 10-Miler last year! I beat my time by 1:21. I was 2nd to last to finish, and I made 2nd in my age group (out of 2, lol). 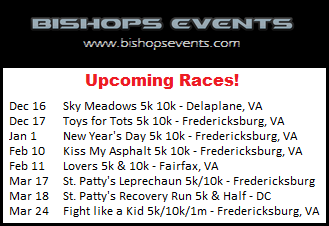 For more awesome events around the Virginia/DC/Maryland area, check out Bishops Events!